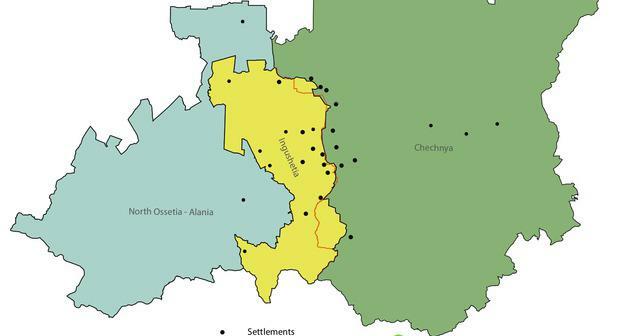 The Constitutional Court (CC) of Ingushetia will unlikely recognize the law on fixing a new Chechen-Ingush border as legitimate, since it indicated earlier the need for a referendum on this issue. If the law is found unconstitutional, the CC will oblige the Parliament to amend it, the lawyers polled by the "Caucasian Knot" believe. 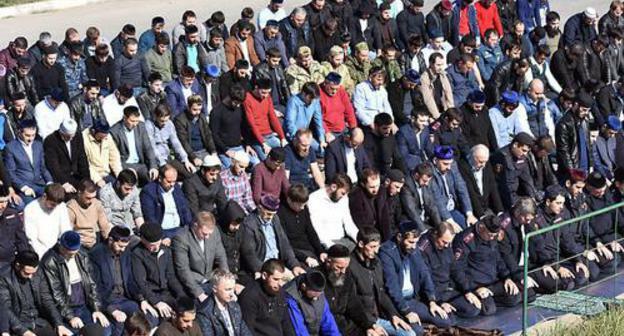 The Friday namaz (prayer) held in the city of Magas, the capital of Ingushetia, united both supporters of the Spiritual Administration of Muslims (SAM), and communities whose Imams are not SAM members. Residents of the republic, who took part in the namaz, noted that such unity is an extremely rare case. 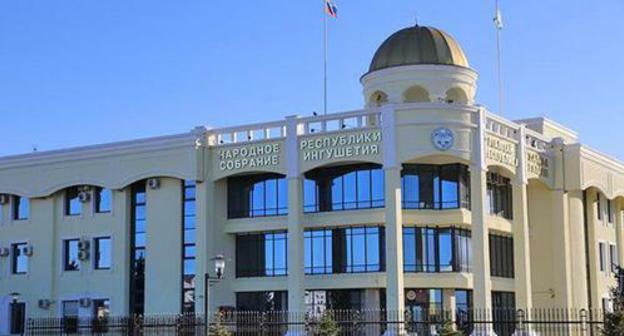 On October 25, a case on verification of the constitutionality of the law on the Chechen-Ingush border will be considered at the request of MPs and residents of the republic. 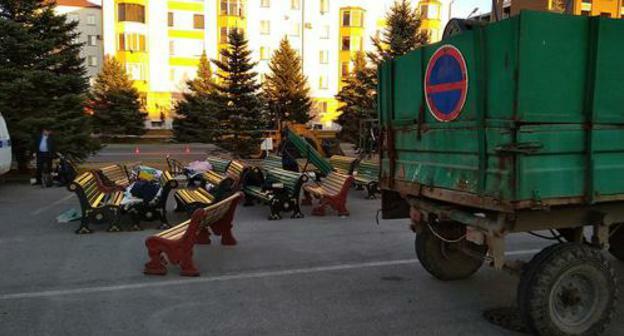 This was announced by the Constitutional Court of Ingushetia on Thursday. 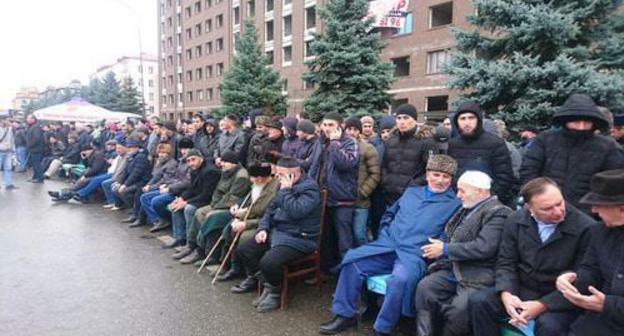 The resolution of the World Congress of the Ingush People on the border agreement will force the authorities of Ingushetia to listen to the protesters' demands, activists believe. There will be no active response to the Congress resolution, believes political analyst Alexei Malashenko. 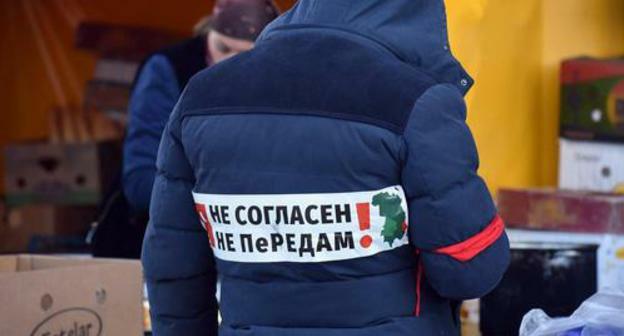 In Magas, participants of the rally will distribute to the needy the food products brought for the protesters, activists report. 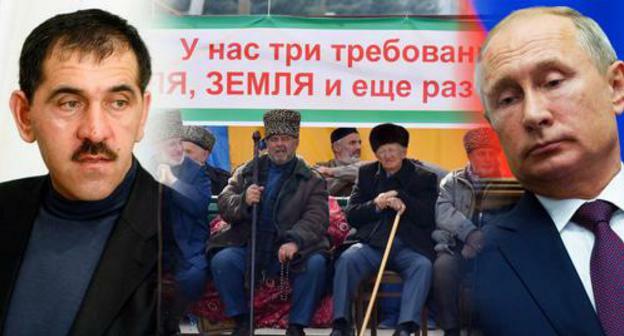 On October 31, with the start of the new rally, protesters will pay tribute to the memory of the people who fell victim to the Ossetian-Ingush conflict, reports rights defender Magomed Mutsolgov. 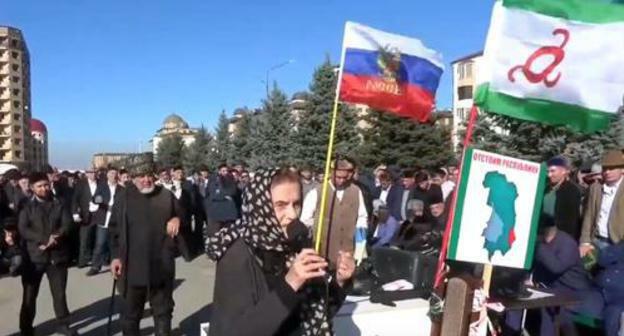 The protesters in Magas are disappointed with officials' attitude to the agreement on the Ingush-Chechen border. Activists are discussing the format of further actions, while the authorities would not extend the rally permit. 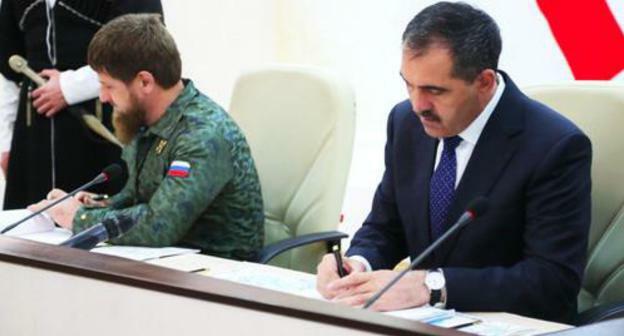 The Ingush delegation left negotiations with Alexander Matovnikov in Pyatigorsk and did not make an appointment with the leader of Ingushetia, reported rights defender Magomed Mutsolgov. Officials recommended the protesters to challenge the border agreement at the court, the participants of the meeting reported. 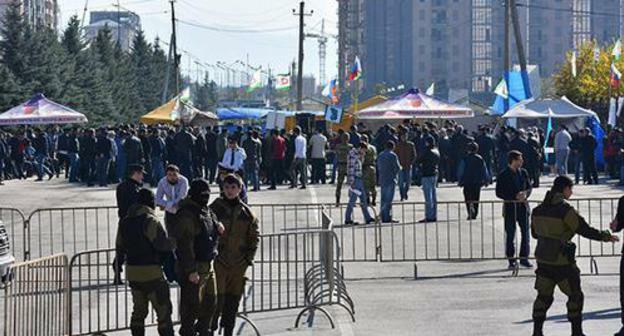 Activists from Dagestan and Kabardino-Balkaria have visited Ingushetia and talked to the protesters holding rally in Magas, while residents of Tbilisi and Volgograd have held actions in support of the demands of Ingush protesters. 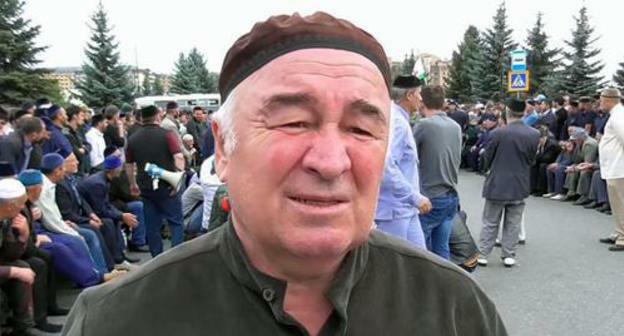 From the first day of their rally, Magas protesters receive feedback from different regions of Northern Caucasus, Magomed Mutsolgov, an Ingush rights defender, has stated. 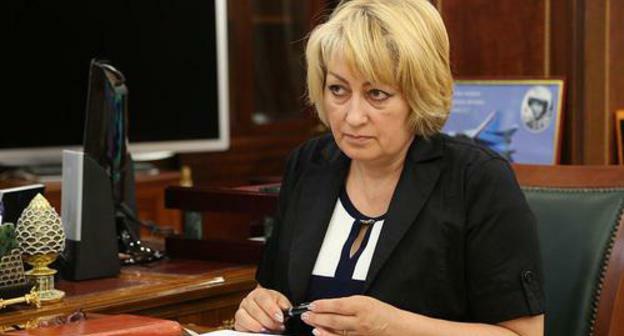 At the background of the rally in Magas, Marifa Sultygova, an Ingush MP, has refused from her parliamentarian mandate, local Internet sources have reported.